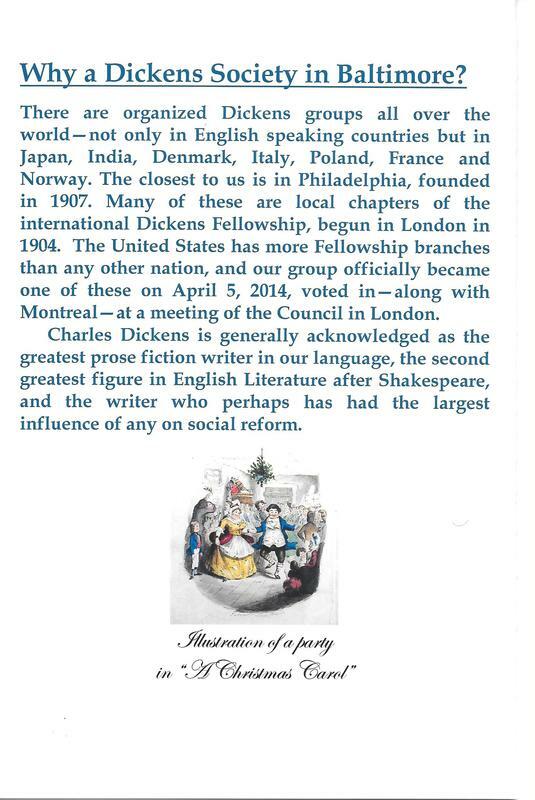 2014: Chartered as an official branch of the international Dickens Fellowship, established in London in 1902. As a young group, we remain open to changes in scheduling, but in the last several years we've established a pattern which seems to be working: doing a major novel in the fall, with four monthly meetings from early September to early December, and then easing off the pace in spring with only a mid-march meeting - perhaps based on literary criticism of the fall novel - and our usual Dickens party in early June. This normally includes a presentation on CD's life as relates to the next year's novel. 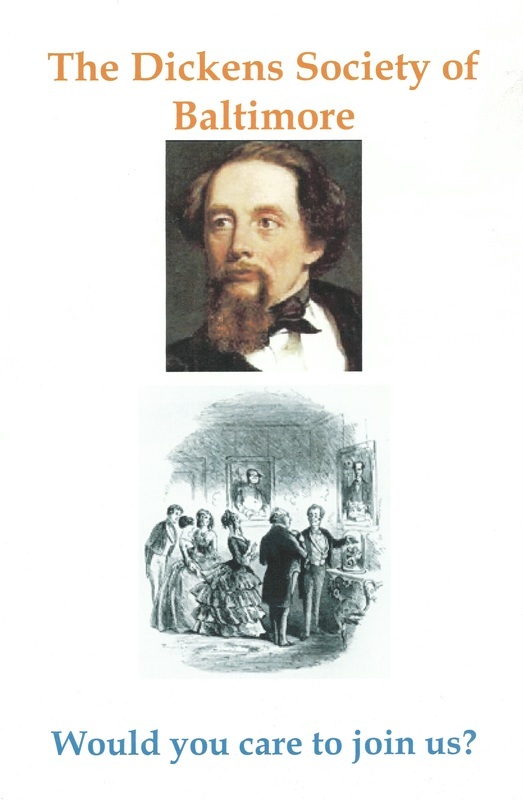 Weather permitting, we can dine outside on deck, and we always include a fun toast to Dickens, a quiz on his characters with CD-related prizes for all, and other shenanigans as the spirit moves. Sometimes the June party has included this 7 minute video as the toasting vehicle, fun but knowledgeable about Dickens and what he was up to. Click below to watch. 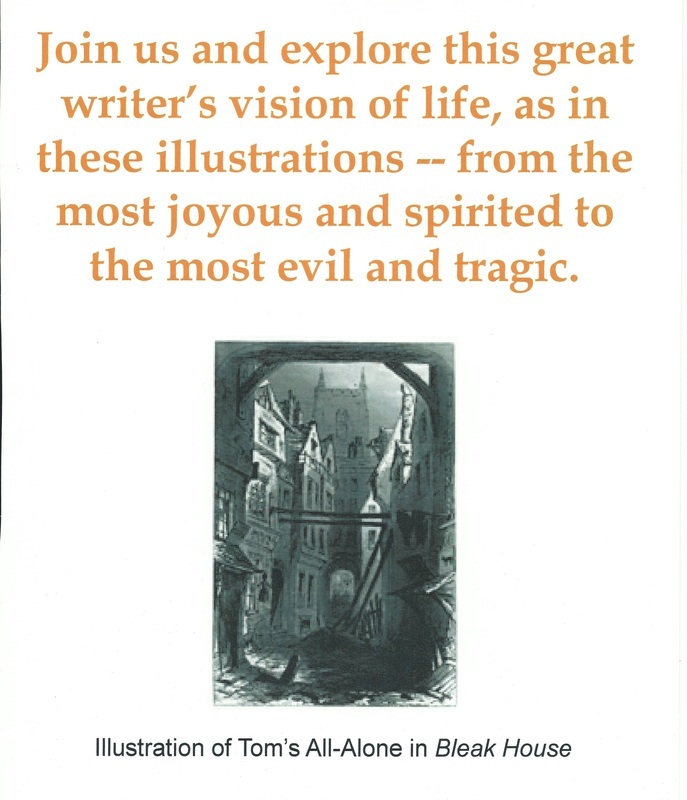 2013-2014: Bleak House, "The Signalman"
Dickens is my number one novelist. The moment I met him, around the age of fifteen, I fell in love with the vigour, the humour, the volcanic passion, the deep caring for humanity, the overwhelming love of language and the sheer elemental, uninstitutionalised exuberance of the man. ~~Stewart Ross, contemporary Canadian poet, short story writer and editor.